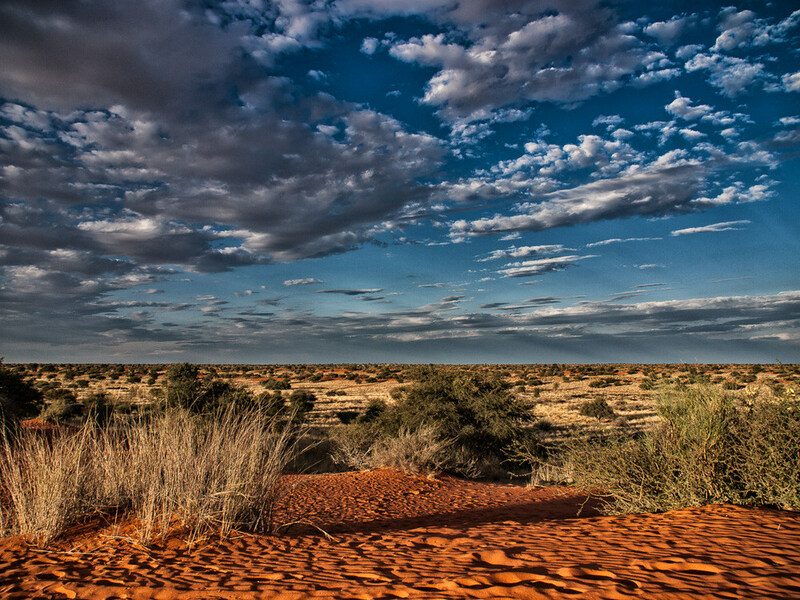 The Central Kalahari Game Reserve is the second largest wildlife reserve in the world, and the largest and most remotely situated Game reserve in Southern Africa. It envelops a mind boggling 52 800 square kilometres of land within the very heart of Botswana and the Kalahari Desert, and is known for it’s harsh climate, magnificent but unforgiving terrain and breathtaking night skies. Established in 1961 the Central Kalahari Game Reserve was originally earmarked as a sanctuary reserve for the San, the Kalahari Desert original inhabitants for over 30 000 years. The original concept was to provide the San with an area large enough for them to continue to practise their hunter-gatherer traditions in peace and away from the outside world. The reserve remained closed to the public for almost 30 years under this precept, finally opening its gates to small and well controlled groups of visitors in the 1980’s and 1990’s for the first time. Because of all of these factors, the Central Kalahari Game Reserve has remained one of the most pristine expanses of African Wilderness it is possible to visit. 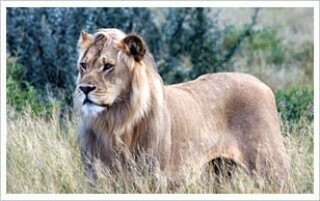 Despite having very little surface water, the Kalahari supports a tremendous amount of vegetation and animal life. Travelling through the Central Kalahari Game Reserve you can expect to find everything from heavily wooded Mophane forests in the South and East to sand dunes and stunted shrubbery in the North, and thick bushveld in the central regions. However the Reserve is best characterised by vast grasslands, salt pans and shallow, fossilised river valleys. 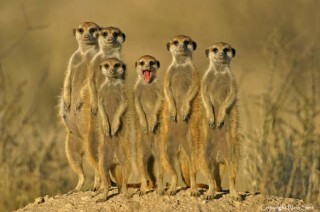 The Central Kalahari Game Reserve supports a wealth of animal life. During and shortly after the Rainy season is the best time for viewing animals, as they descend upon the sweetgrass that burgeons in the northern climes. Visitors can expect to see giraffe, brown hyena, warthog, cheetah, wild dog, leopard, lion, blue wildebeest, eland, gemsbok, kudu, red hartebeest and springbok spread across the vast grasslands, pans and valleys. 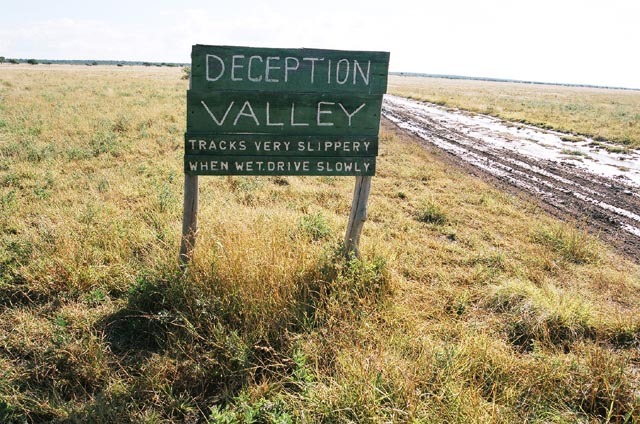 One of the highlights of The Central Kalahari Game Reserve is Deception Valley, one of the 4 fossilized river valleys that traverses the Game Reserve. Nearest to the Eastern Matswere Gate of the Reserve, Deception Valley is especially appealing during the rainy season because of the concentration of animals that feed on it’s lush grasses. For this reason it is the most travelled region of the Reserve with a larger offering of public campsites. Other highlights include Piper’s Pan and Passarge Valley further to the South, and Sunday and Leopard Pans to the North. It is very important to be aware that fully equipped and self-contained 4×4’s are essential if you wish to visit the Central Kalahari Game Reserve. You are advised to carry all your fuel, food, water, spares and first aid equipment with you as this is a vast and still very wild piece of country and you will have minimal contact with other travellers unless you are travelling in convoy.